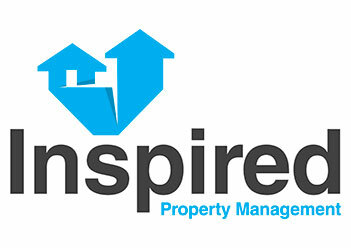 Inspired Property Management get responsive! We’ve recently completed and launched our new fully responsive Inspired Property Management website. 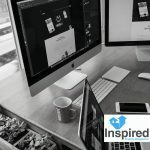 The site is fully responsive for mobile and tablet so no matter what the device the website is viewed on visitors can navigate around the site with ease and find exactly what they are looking for quickly. 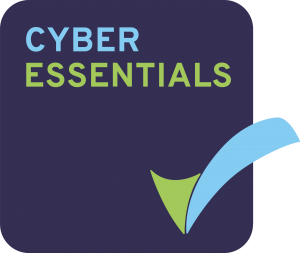 In addition the site features a full content management system (CMS) and links to our very own on-line tenant portal system where our customers can find all the information they require about their property and can even make payments on-line. Why not browse the new site and let us know what you think!